We know everyone is counting down the days till summer arrives. 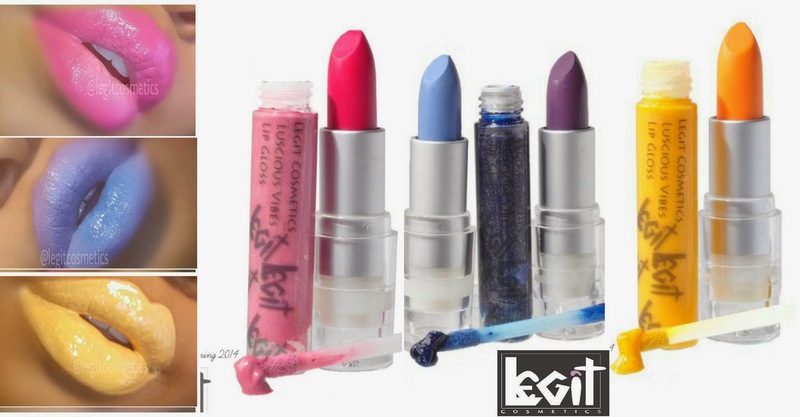 But while you wait on the heat, keep your lips luscious and bright with the spring collection from Legit Cosmetics. From day to night these awesome colors will pull every look together. The best part is you can pucker up for a great cause. With each Lipstick purchase, $1.00 is donated to the Oakland Children’s Hospital & Research Center.